When you have a commercial building, there are many things you must deal with. There are normal business activities, community involvement and, of course, the cleanliness of the building. This is something that really must be handled by a professional commercial cleaning Columbia, SC firm. We are the cleaning firm you need because we understand the totally unique requirements a bit better than all of the rest of them. Many companies will come in and empty trash cans and recyclable bins. That is where a good many of these companies will end their shifts, after a little sweeping and mopping. We take care of the debris that does not find its way into the containers and, when we get to the sweeping part, get under and behind things. Restrooms need special attention as we scrub all surfaces, sanitizing them in ways that has been trained into our cleaners in a deliberate manner. The soap, paper towels and other personal care dispensers are cleaned, stocked and managed in a way to preserve your employees and guest’s convenience. Kitchens, break rooms and other sanitary areas are treated in a detailed way to ensure the safety of food and drinks while protecting all who use them from food contamination via germs, bacteria and allergens. Even the break rooms you may have outside, often used for smoking areas, can be scrubbed and pressure cleaned to eliminate any contamination from outside debris and residue from food and drink spills as well as the sticky material from smokers and whatever the weather brings with it. We do not shy away from window washing as the experts in our special projects crew will tackle all exterior as well as interior glass to provide a smudge free, clean outlook on the world around your building. 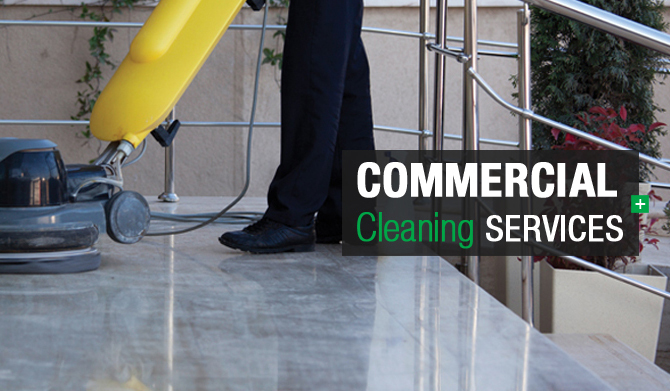 Professional commercial cleaning in Columbia, SC means a lot of things to us and it all adds up to the best for you.